12-10-2018 12:00:00 12-10-2018 12:00:00 America/New_York Tribute to Tom Petty Ft. Bennett Miller Band | 6:30 PM Join us in paying tribute to the late Tom Petty ft. Bennett Miller performing the hits of Tom Petty & The Hearbreakers. Beginning in 1976, Tom Petty & the Heartbreakers were one of America's finest rock & roll bands ever, combining the ringing guitars of the Byrds with the gritty rhythmic drive of the Rolling Stones. Petty's tales of American losers and dreamers were simple and direct, but emotionally charged. The Heartbreakers were a lean, tight band that could handle hard rock & roll and melodic pop equally well. Led by the bassist and singer of the same name, The Bennett Miller Band is a collection of some NYC's most talented and versatile performers presenting a night of your favorite hit music ranging from Classic Rock, Motown, 80's and 90's, and all the way up to the most current Top 40 hits. Sit back and enjoy or get up and dance as the band seamlessly pays tribute to the giants of Pop Music that have rocked our world for the past 50 years. For more information visit bmillerent.com or Facebook.com/bmillerent. 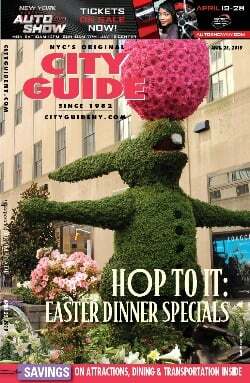 http://www.cityguideny.com/eventinfo.cfm?id=322126 Cafe Wha? Cafe Wha?